Welcome to the Homenetmen Antranig Web Site. 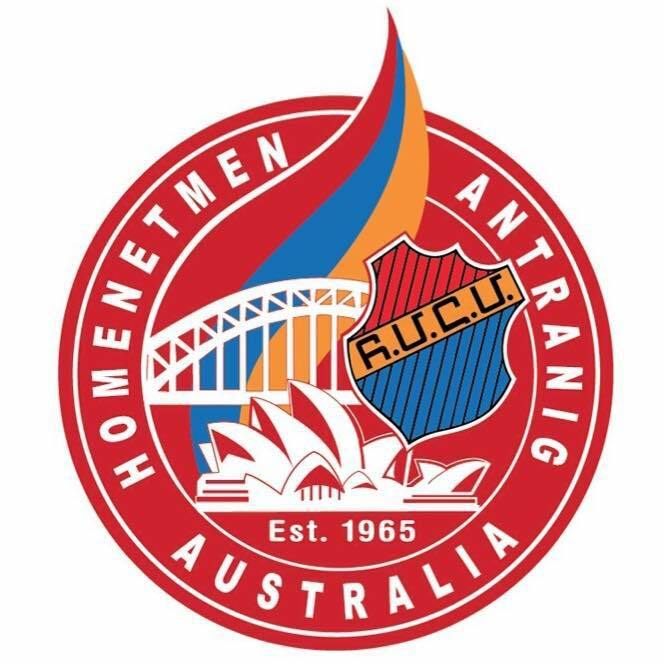 Homenetmen Antranig was founded in 1965 and is based in the Northern Suburbs of Sydney. Homenetmen objectives are realised by Scouting, general physical education and sports, lectures, seminars and public activities, publications, clubs and sports centres. By developing awareness of duty, feelings of responsibility and honour, in a spirit of harmony and cooperation. By filling the mind and heart with the noblest of sporting spirit. Over the past 50 years Homenetmen Antranig has developed many sporting teams and scouting groups spanning several generations and has has participated as the Australian representative for sporting event at various Pan Homenetmen games and scouting jamborees held across the globe. Today, Homenetmen Antranig proudly boasts a growing scouting group of 130 members (joeys, cub scouts, scouts and venturers), 15 Football/Futsal Teams, 25 Basketball Teams. Apart from its sporting programs, Homenetmen Antranig is active in organising social events, outings and other fund raising activities as part of its social calendar and welcomes members and friends to support these functions.